The Ivy has evolved since it first opened in 2014 stocking a simple collection of beautiful wares from all around the world. Over time it has grown, broadening its ranges, a treat each time you walk through the door to see what new stock has arrived, whether ceramics, books, children’s gifts or new home fragrance lines or homewares. There is always something new to visually indulge yourself and find that perfect gift for a friend or oneself. 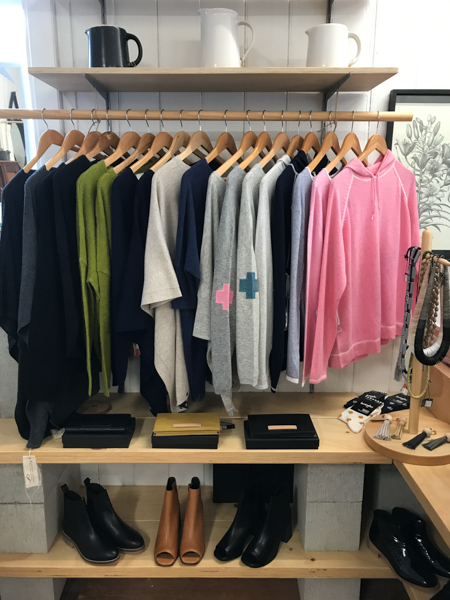 Recently the Ivy has started stocking more clothing and footwear, with such brands as Funkis and Birdie – beautiful, classic lines of clothing and accessories from Australia with a Scandinavian look – and Elk footwear, elegantly designed with comfort in mind. Just in for the new season is the Birdie cashmere/wool range of jumpers and ponchos in fabulous original styles. They feature beautiful natural colours all the way through to pinks and blues. 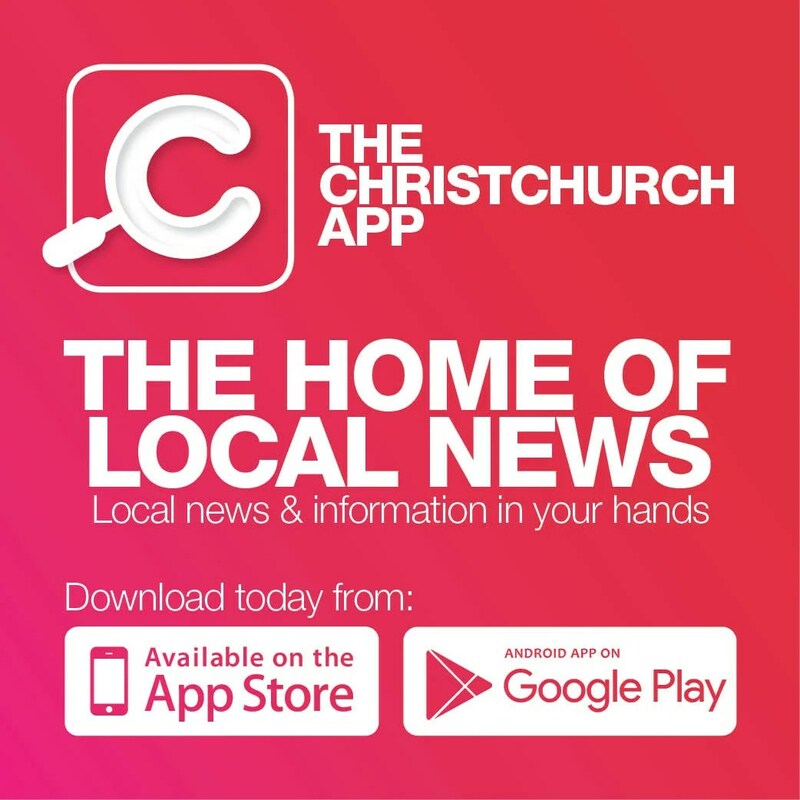 Visit The Ivy at 55 Nayland Street, Sumner.